Most of you who have been following me for a while know about my passion for animals–which has taken me down some interesting paths. One of those has been that of the animal disaster preparedness and rescue. The recent wildfires were right at my doorstep and I was too busy in survival mode to actually write about it until now. The ironic thing was that my booklet, first printed in 1993, was just updated in August. A University wanted a hard copy and so I didn’t want to send them something that was not current–after swearing to not update it again after 1999–I did. I even wrote a timely piece on the topic for one of our regional magazines–which I hoped proved useful because it was published a month before the first fire hit–if you think some people had it bad–we had four local fires in a row. My home and community were spared but I evacuated twice and watched as my friends lost, or almost lost, their homes in communities nearby…that is a whole other topic. 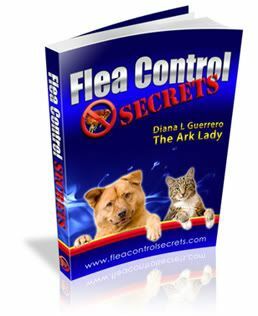 I wanted to give you a few of my resources and there are further links on my pages here at arkanimals.com. But first, I hope you have a positive answer to the question: Do you have an animal disaster rescue kit and plan? If the answer is No. Take action today.